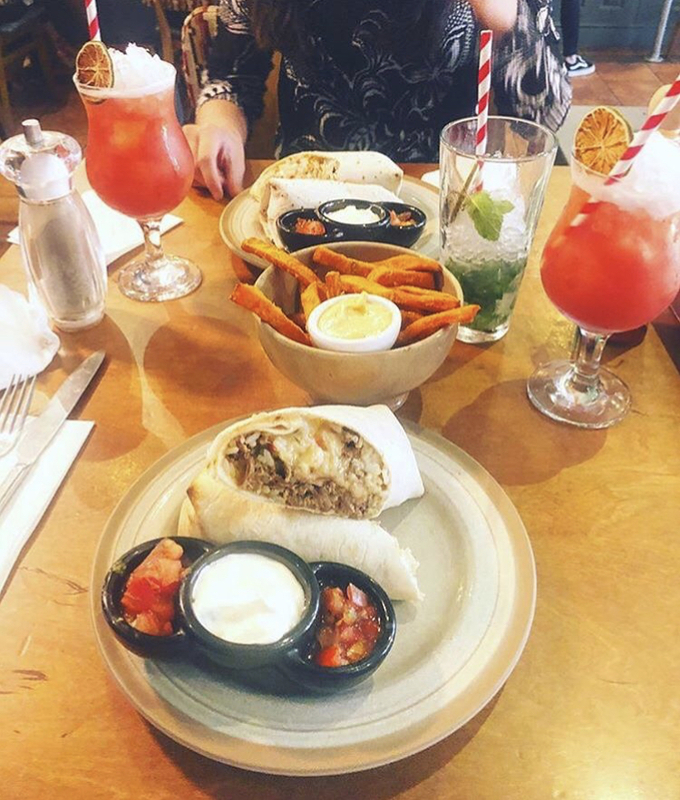 Next time you’re in Bodega, snap a pic of your experience, tag us in it and use the #MyBodega to be in with a chance of winning weekly burrito inspired prize.. Wait are you waiting for? Snap – tag – win!